The position of C.I.T. at Winding Trails Summer Day Camp is an important one. If chosen, you will learn many of the skills needed to work with children such as child safety, interaction, new games, age related activities, etc. Although meeting new friends and having fun here is a by-product of this program, this should not be your primary motive for applying. 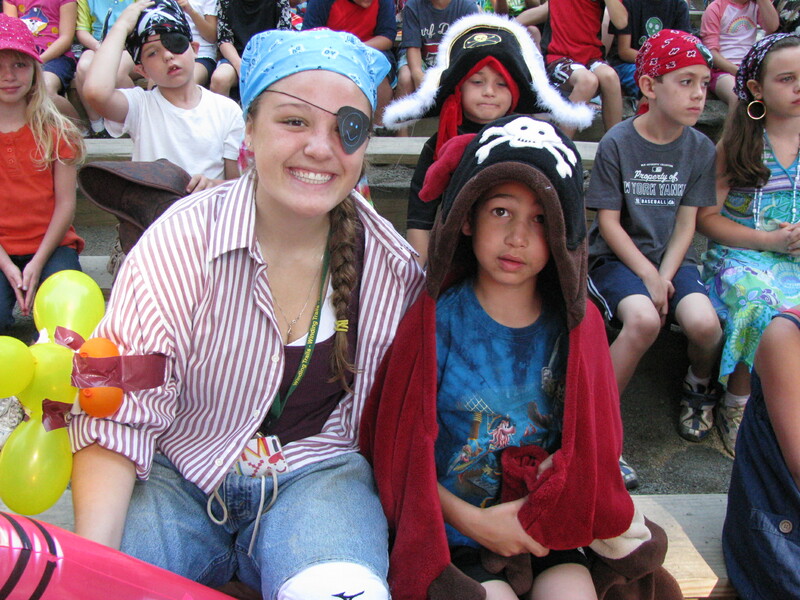 You should be applying because you have a desire to work with children in a camp setting. The C.I.T. Program is designed as a two-year program for entering ninth and tenth graders. Some candidates are admitted for one year. This program has become very popular in recent years and competition for our few available openings has been overwhelming. Take your time and fill out the enclosed application completely. It must be filled out by you, not by your parents. Be sure to list any experience you have in working with children, participation in camps, sports or clubs. Please note the swim level that you last completed. Also, give some thought to the essay question and why you want to be in the program.Send a resume if possible. Based on your application, we will evaluate whether or not we feel you will be a good candidate for our program and an interview will be scheduled. The closing date for applying for this program is Thursday, February 28, 2019. Interviews will only be held on Saturday March 2, 2019. Decisions will be made based upon the following criteria; application/experience/references 25%, essay 25% and interview 50%. The closing date for applying for this program is Thursday, February 28, 2019. All interviews will be held Saturday, March 2, 2019. Three reference forms are required for each applicant. References should be completed by non members of the family. The best people to ask for a reference are teachers, coaches, instructors; people who can evaluate the applicant without bias. Employees of Winding Trails, Inc. are not permitted to complete reference forms for any applicant.